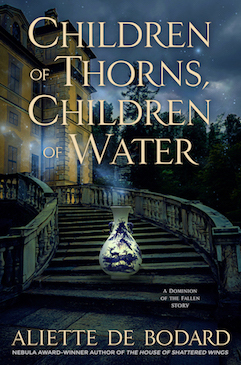 The North American ebook edition is also up at their website (a quick reminder that for ebooks outside of North America, we’re looking at options–stay tuned. You can subscribe to the newsletter if you want to be notified). A terrific piece of writing, taking the sentient community of ships from Ian Bank’s Culture series, the glittering belt of space habitats from Alastair Reynolds’ Prefect novels, and adding in a compelling pair as the title characters. 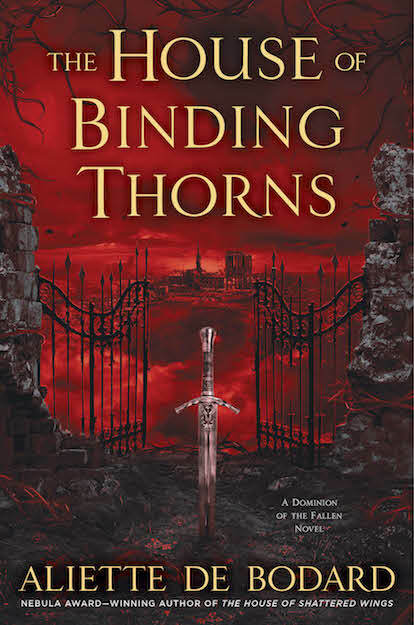 De Bodard constructs a convincingly gritty setting and a pair of unique characters with provocative histories and compelling motivations. The story works as well as both science fiction and murder mystery, exploring a future where pride, guilt, and mercy are not solely the province of humans. Ingenious… As a classical blend of far-future SF and traditional murder mystery, The Tea Master and the Detective should satisfy readers unfamiliar with the Xuya universe, but at the same time it’s an intriguing introduction to that universe, much of which seems to lie just outside the borders of this entertaining tale. 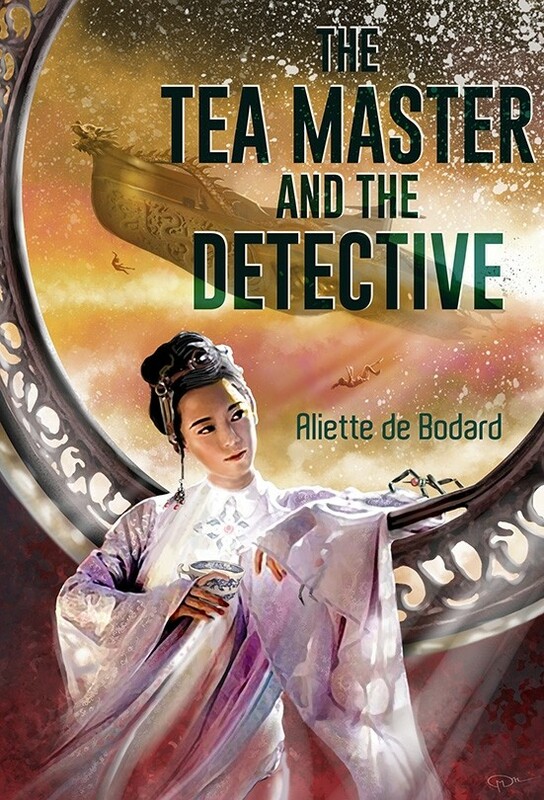 It becomes clear early on that The Tea Master and the Detective is strongly influenced by, if not directly based upon, the Sherlock Holmes and Dr. Watson stories of Arthur Conan Doyle. It’s measured, almost stately, up until the conclusion, where the tension explodes into high gear. It preserves the empathy and the intensity of the original Sherlockian stories, while being told in de Bodard’s cut-glass prose and inimitable modern style. This is a really satisfying story, deeply invested in choosing to do the right thing – and in the importance of kindness. I strongly recommend it.